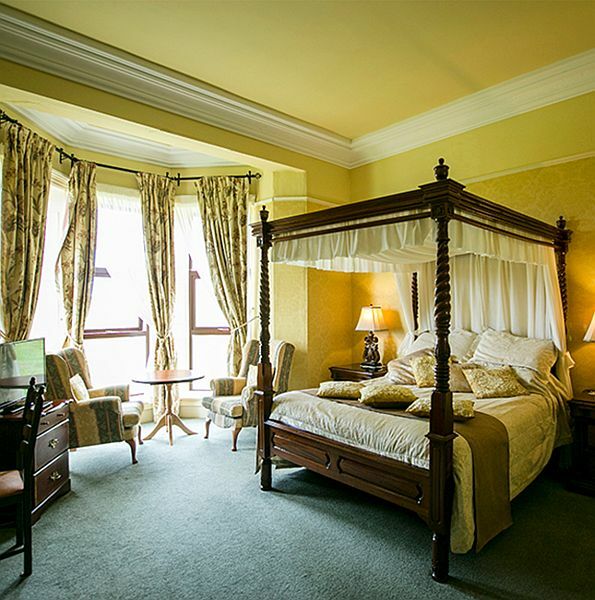 Access Ballinalacken’s luxury, elegance, fine dining and extra special touches, with some surprising savings. We offer a selection of exceptional value packages, while special offer pricing on a stay with us, is also available. 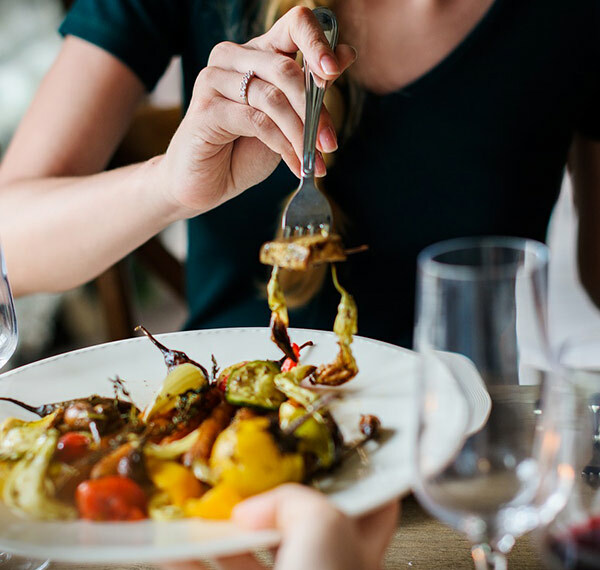 €110 p.p.s: 1 night, breakfast and dinner in our fantastic restaurant. €170 p.p.s: 2 nights, breakfast and one dinner in our fantastic restaurant – in a Garden View Room. €180 p.p.s: 2 nights, breakfast and one dinner in our fantastic restaurant – in a Sea View Room. €195 p.p.s: 2 nights, breakfast and one dinner in our fantastic restaurant – in a Four Poster Sea View Room. We know how important it is to have your wedding day live on forever and that the experience is truly special. Our Honeymoon package provides that special something. Relax in the peaceful opulence of our honeymoon suite. 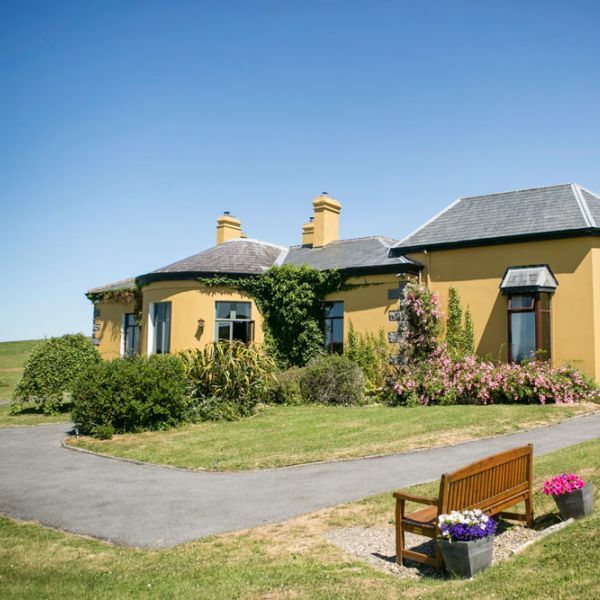 Overlooking Galway Bay and the Aran Islands, the conservatory offers unsurpassed views. Relax with a bottle of champagne on arrival and soak up the views in the comfort of your own room. We cater for small weddings in April, May, June, September and October. The menu for this most special day is discussed and agreed with the Bride and Groom beforehand. The whole hotel may be booked for the wedding party. We are more than delighted to discuss your wedding plans with you. Allow us to make some suggestions and to discuss our previous wedding experiences with you. We are confident that you will have come to the right place. Be the first to find out about our special rates and exclusive events via our weekly email. We promise we are worth hearing about. Please note that if you are contacting us by email, if you do not get a response from us within 24 hours, please contact us by telephone. We respond to all emails received but sometimes emails do not get through.